Hi guys! We just arrived from our Seoul trip to capture the pictures of modified cars by Korean at Seoul Auto Salon 2012 on last 12 July 2012. 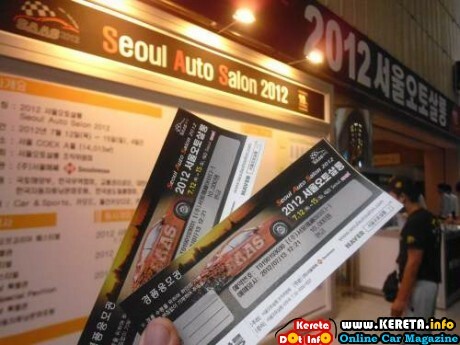 Here we share 1st gallery of Seoul Auto Salon covering general pictures of cars and products during the autoshow. K-car Kia Ray, our favourite car in korea with slammed wheels. Sports car with unique finishing.